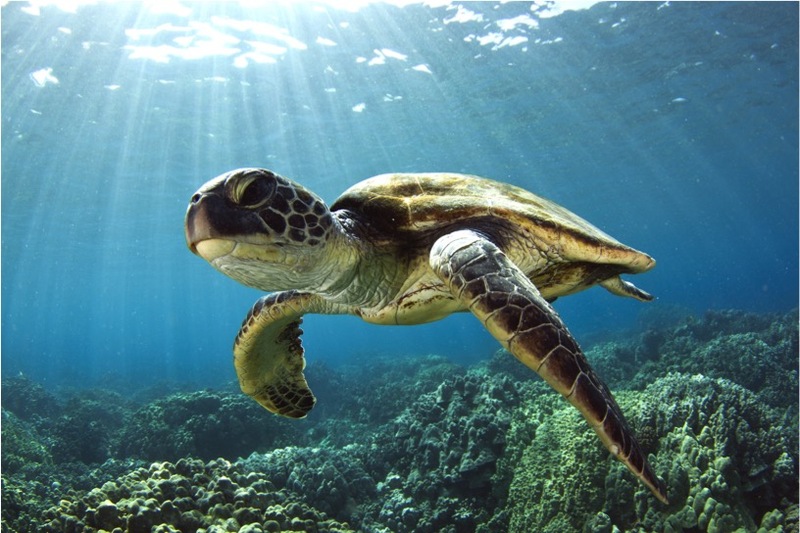 Be a volunteer, intern or staff member to help save Hawaii's protected marine species. 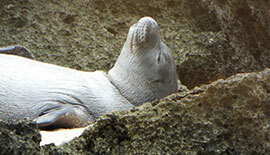 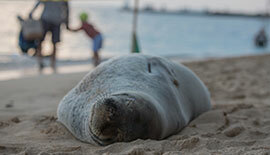 You can help save endangered Hawaiian monk seals and sea turtles. 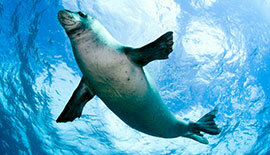 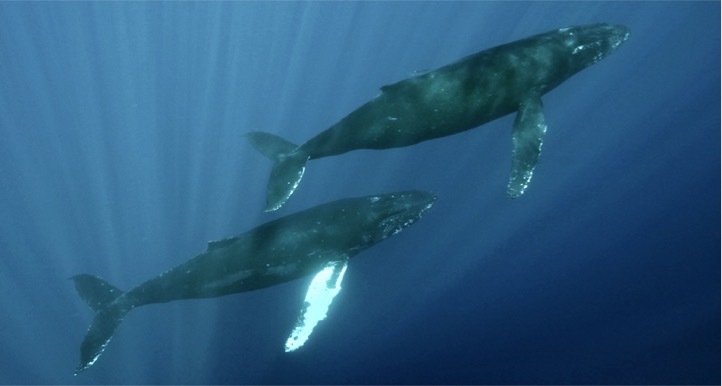 Become a member and help preserve Hawaii's protected marine species.